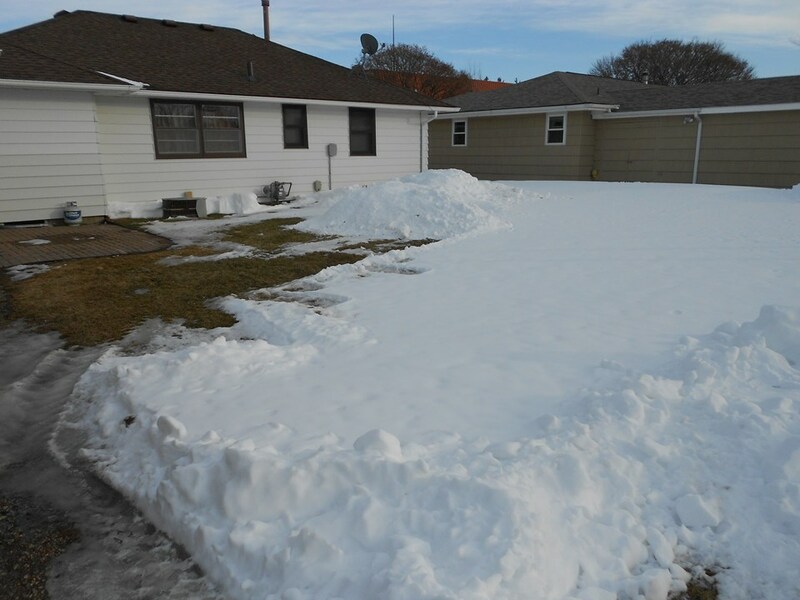 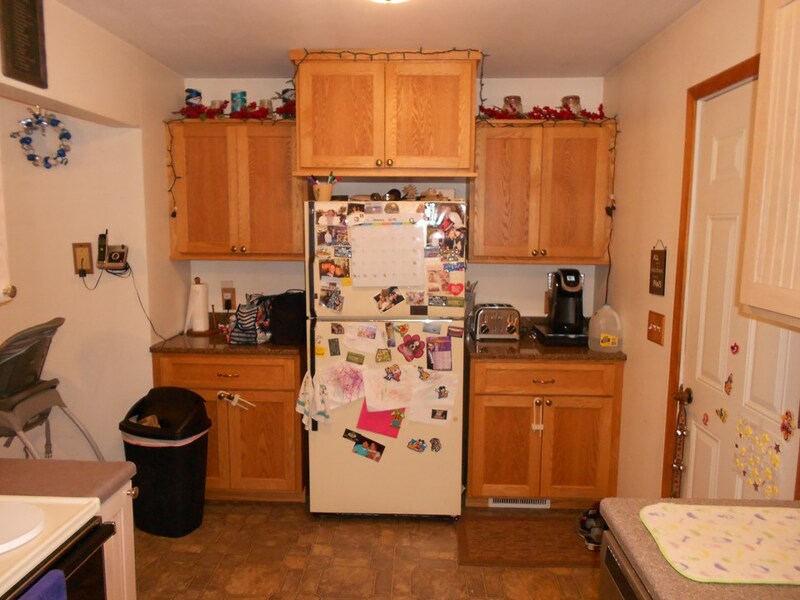 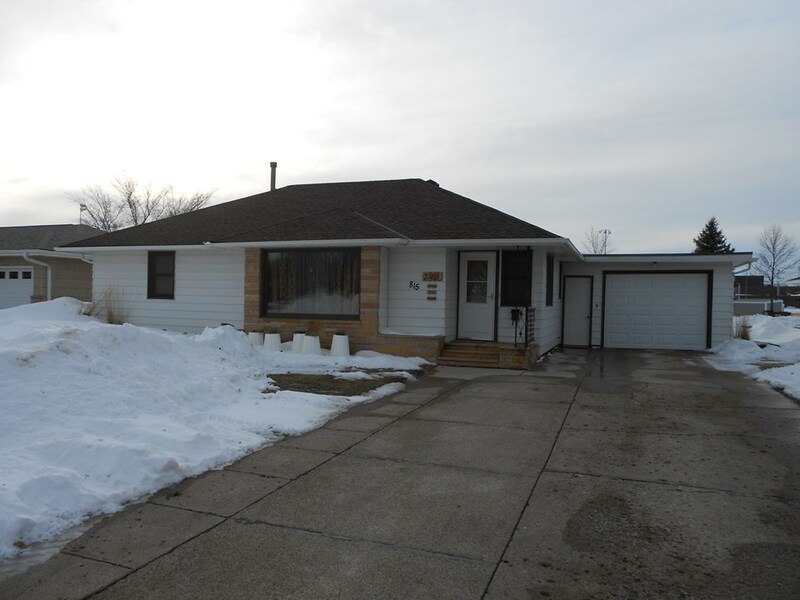 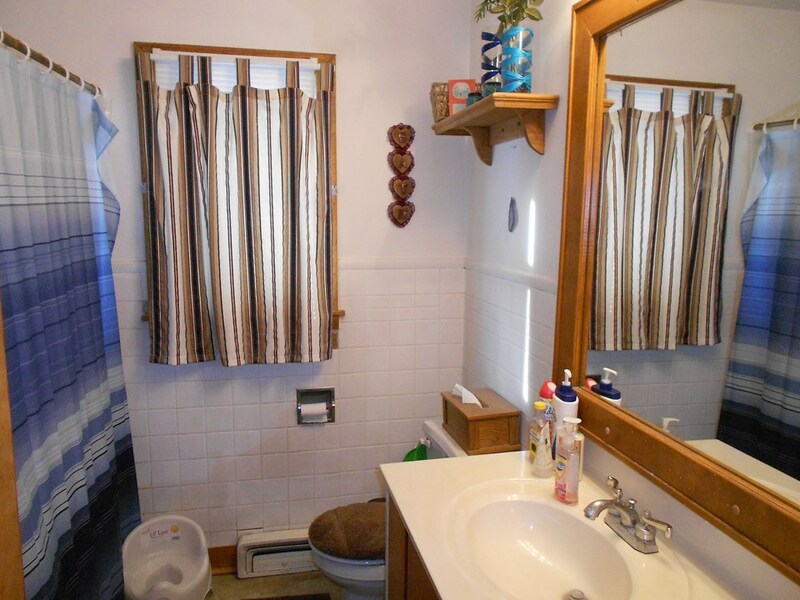 This is a beautiful 3 bedroom, 2 bath home in an awesome location. 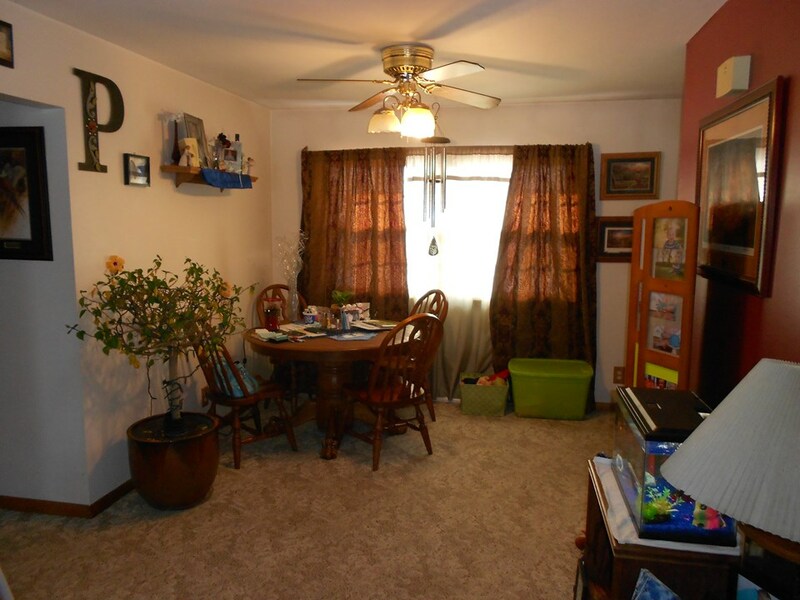 The main floor has 2 bedrooms, a bathroom, big living room open to the dining area, and new kitchen. 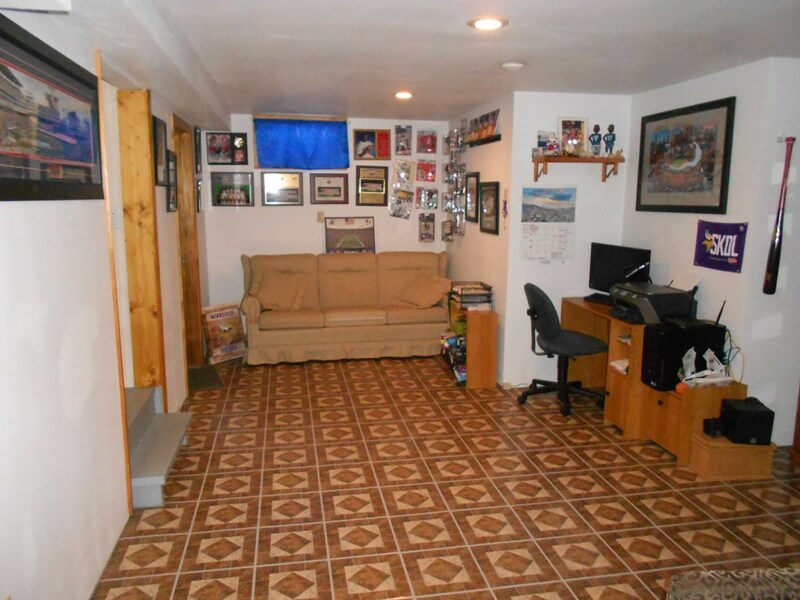 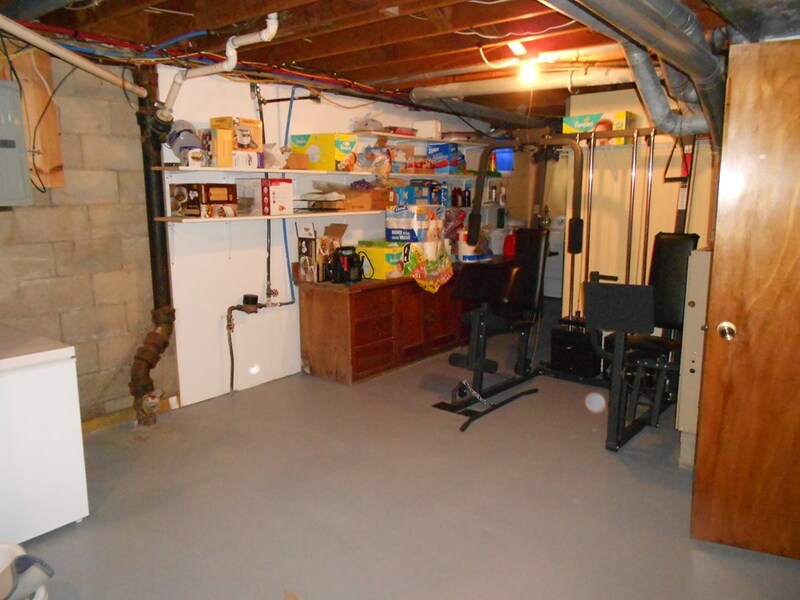 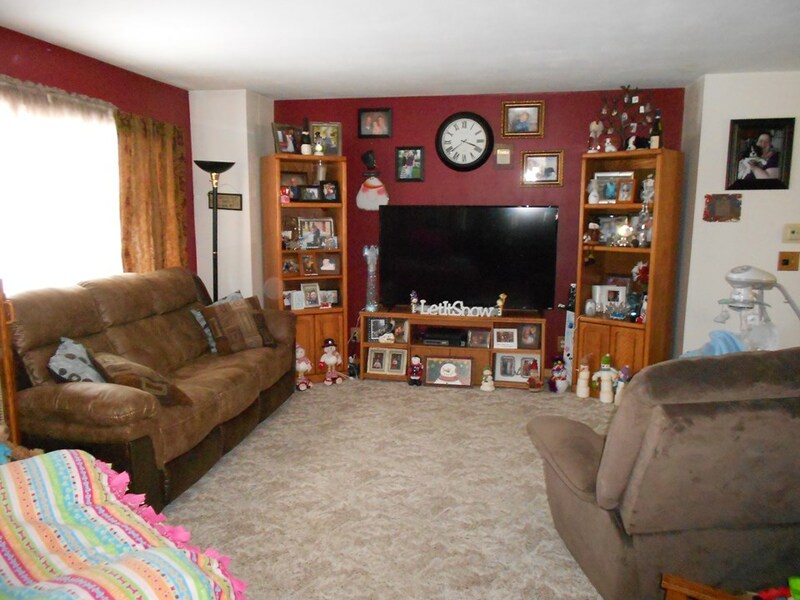 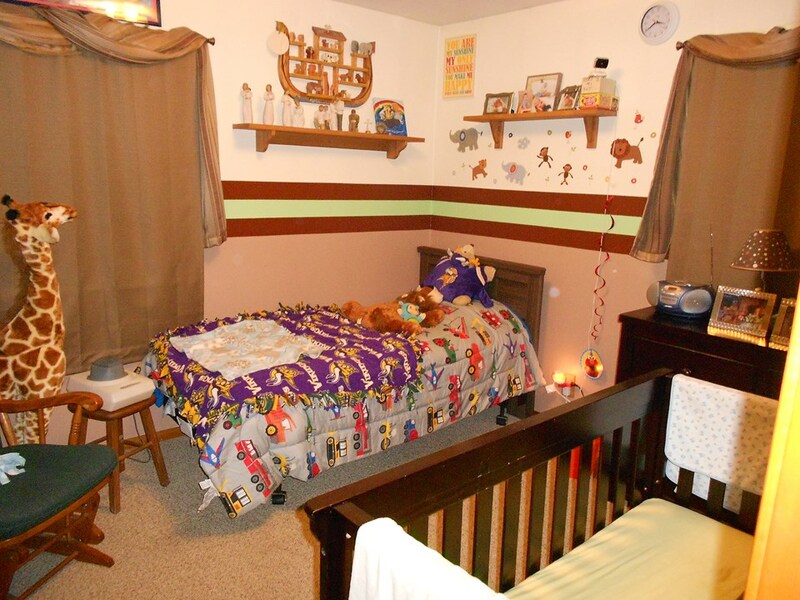 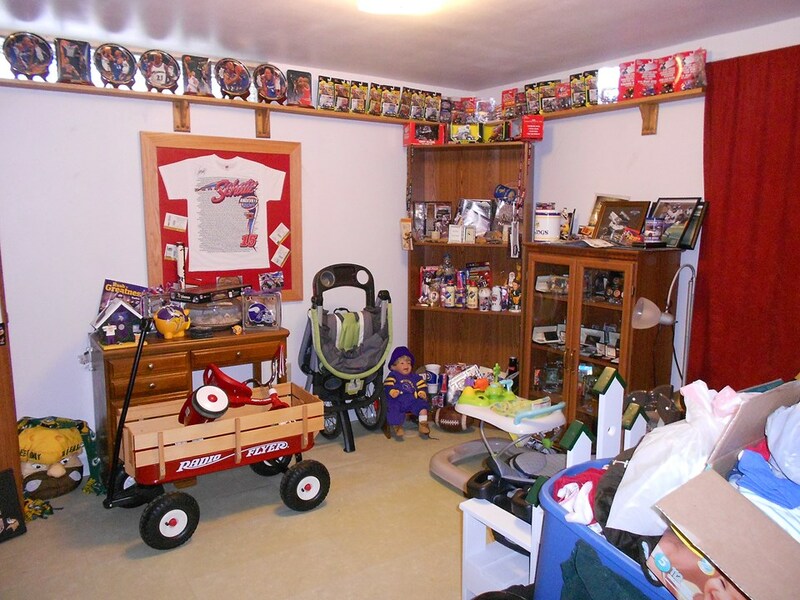 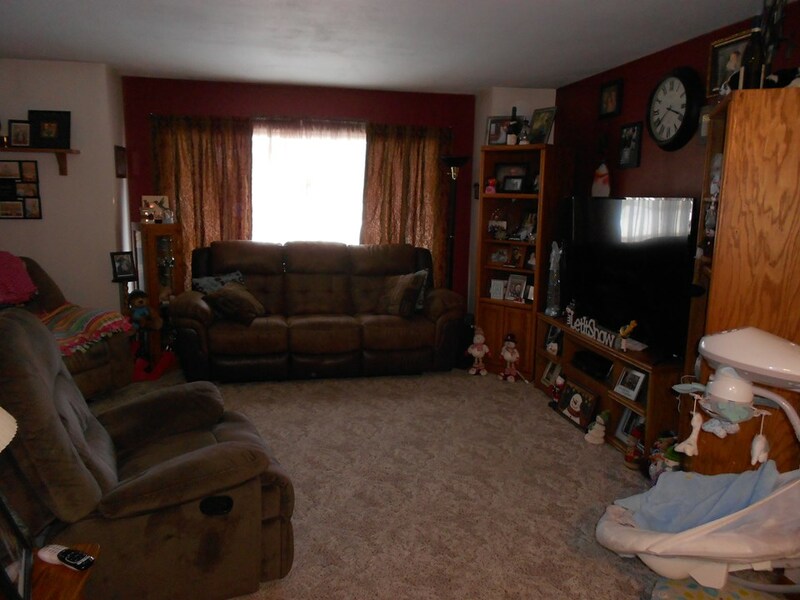 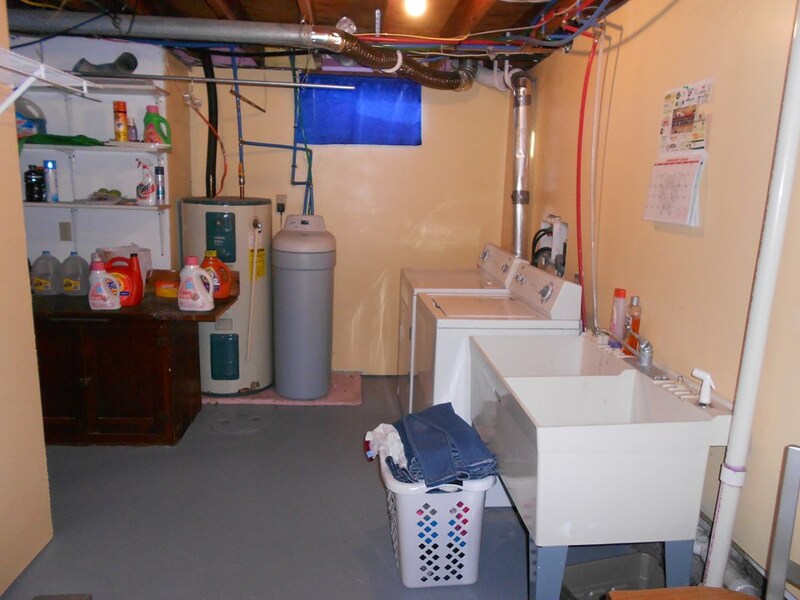 The basement has a family room, bedroom, laundry, utility, and storage rooms. 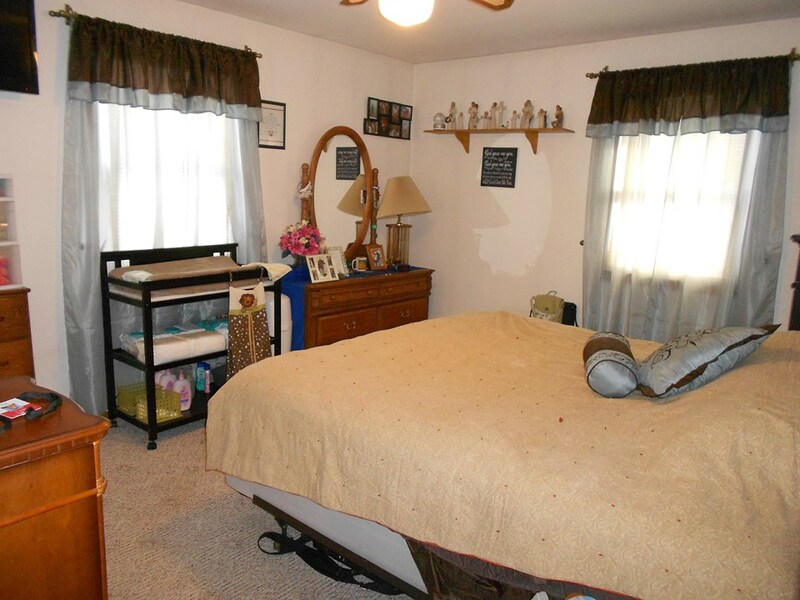 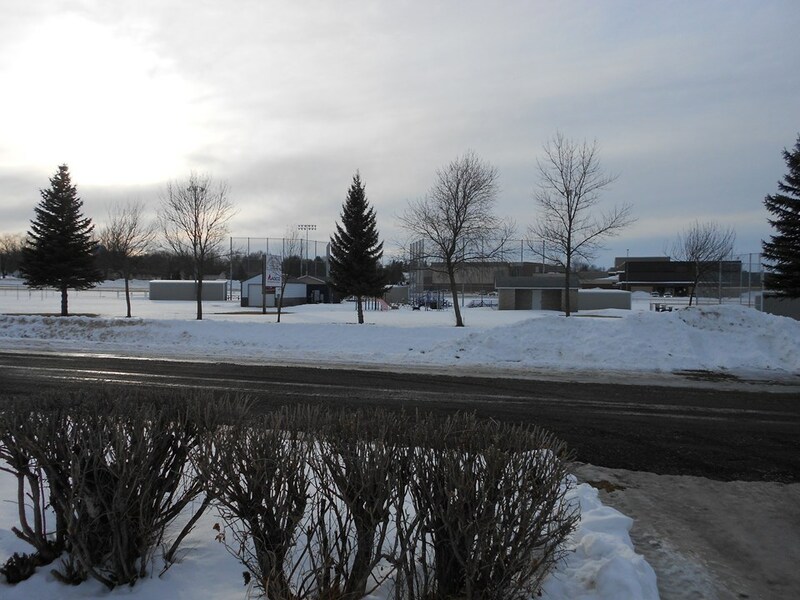 Outside is great with many newer features and located near schools, parks, churches, and downtown. 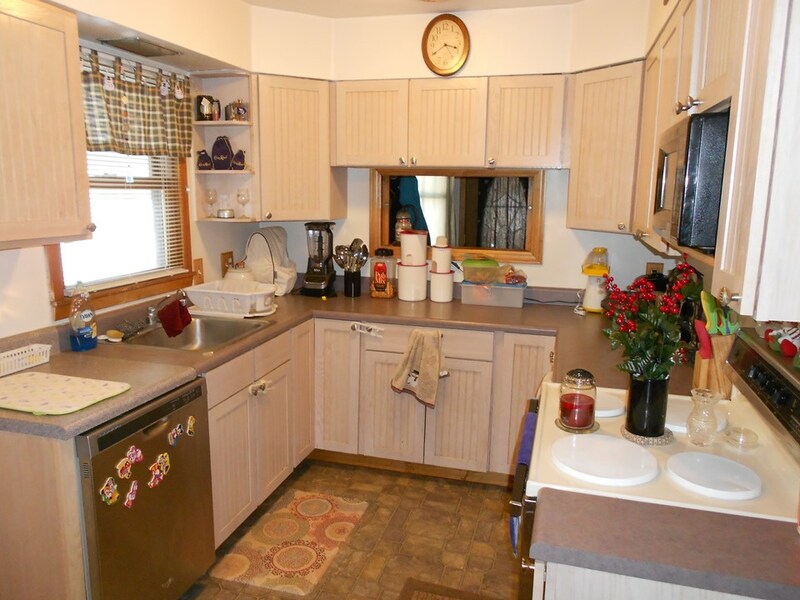 Some of the updates include roof in 2010, landscaping 2012, windows 2013, kitchen 2015.